We all dream of hearing a few little life-changing words while being surrounded by a little water and a little sand on a beach or trail near the lake. 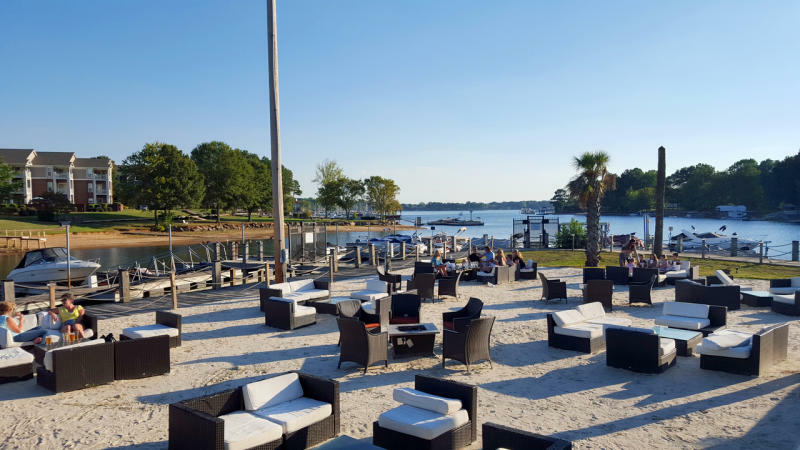 Lake Norman offers a variety of places for your dream proposal from beautiful waterfront restaurants to breathtaking lakeside views. A planned photography session makes a great surprise reveal for the day you ask your partner to marry you. 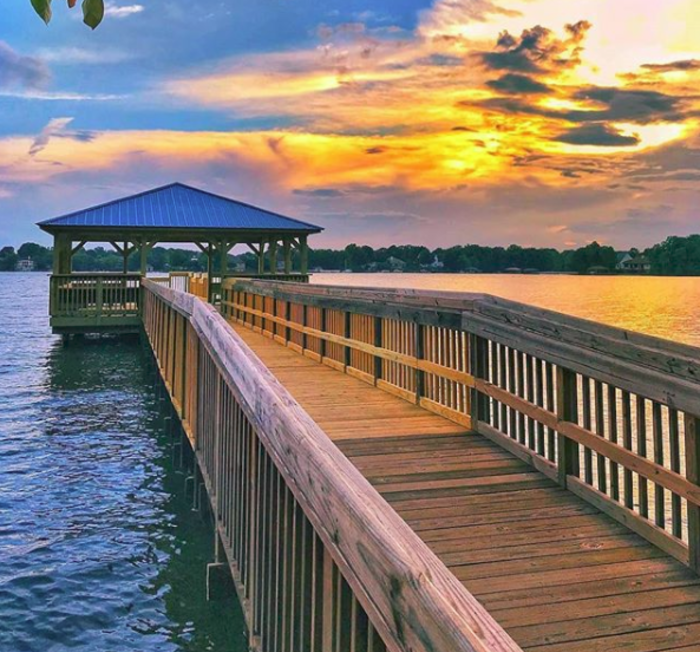 Choosing the right place is just as important as popping the question, so we’ve compiled a list of proposal worthy places in Lake Norman. The 104-acre lakeside park is the perfect backdrop for a proposal. With numerous areas to picnic, nature trails to walk to the stunning beach and the gazebo, it can be the place to get down on one knee and ask the question. Birds chirping, a few leaves rustling, the lake flowing in the background with you proposing makes for quite the memorable day. Jetton Park also features Waterfront Hall whenever you are ready to choose the venue for your wedding reception! If you’re looking for something more formal, Port City Club is the perfect waterfront restaurant to have that romantic dinner with your future partner. Sit in the elegant interior of the restaurant or the comfortable outdoor patio. With a wide variety of tasty foods to choose from, dinner takes care of itself. This location can be a special place for you and your partner. After dinner, turn your best friend into your fiancée. Take a stroll on their white sandy beach and soften the blow of your knee when you pop the question fireside. This beautiful spot features delicious seafood with an incredible view. 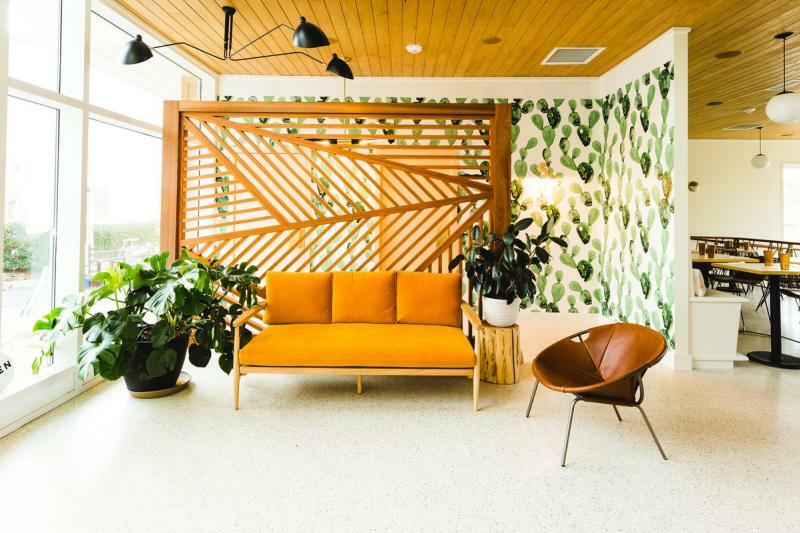 Hello, Sailor is brilliantly decorated to invite light and warmth to the loving couples inside. If the weather permits patio seating, a surprise proposal by the calming waves is unforgettable. After the big moment, share cocktails by the bar or a sweet soft serve to melt the night away. Don&apos;t forget to stop by the Hello, Sailor photo booth to capture the start of your new beginning! 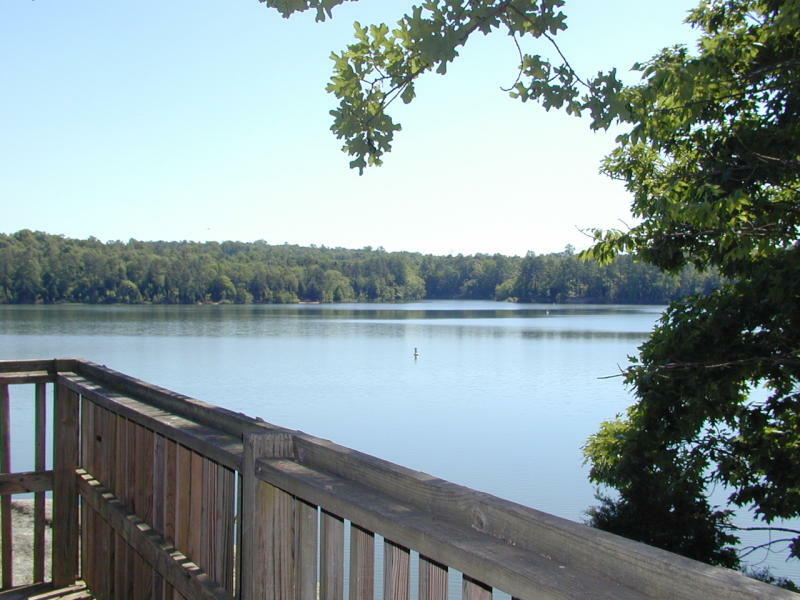 The Latta Nature Preserve is your proposal place. 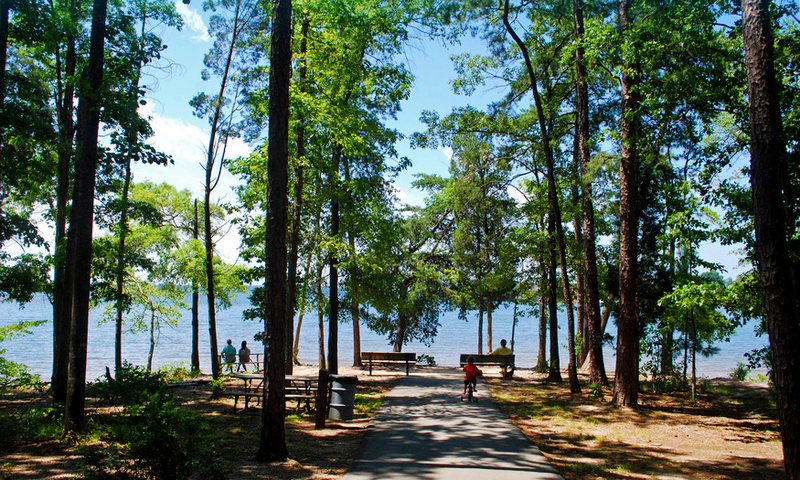 Offering over 18 miles of hiking trails, there is plenty of nature for two to see. Flowing streams, wooded areas, floral gardens, and trails that lead to paddling and fishing fun. Make the most of a walk in the woods by whispering your proposal amongst the trees. Surprise your soulmate on this incredible nature adventure to start the beginning of the next chapter in your lives.